Involved in an auto accident? Want someone to help you? Seek help of Auto Accident in Port St. Lucie and get the right compensation. Car Accident Attorneys fees are generally based on the contingency of the case being won or settled. Learn more from Gloria Seidule. Do you need a personal injury attorney in Port St. Lucie who will fight for you? Contact the Law Office of Gloria Seidule today. Paranoid Mom or Parenting for Protection? Simple common sense, following your instincts and teaching your children to recognize and avoid danger will help to avoid accidents and injuries. Did you know that children's injuries occurring in Port St. Lucie fall under personal injury claims? Enlist the help of personal injury lawyers in Port St. Lucie if your child has been injured through the wrongdoing or negligence of someone else. 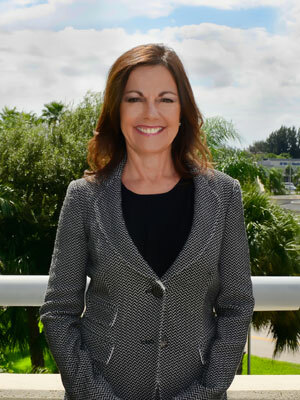 Many lawyers in Port St. Lucie work to defend DUI offenders. You need an equally strong personal injury lawyer to fight for your rights!